The F&P 850 System has been designed to be simple to operate, while answering the strong call for a high performing solution capable of delivering Optimal Humidity (37 °C, 44mg/L). Significant benefits flow from one system which can be configured to deliver optimal outcomes for all therapies across the care continuum. One system for all patients. 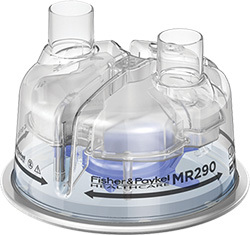 The ability to reconfigure one system for all respiratory therapies translates to better follow-through care. Simple and easy to learn. One easy-to-use, intuitive system leads to greater staff confidence and reduced training time. Efficient inventory management. One system equates to less inventory requirements. 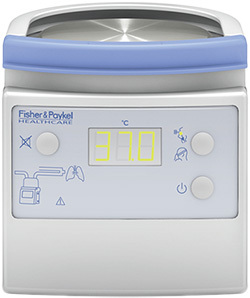 With a single device the F&P 850 System delivers humidity along the F&P Infant Respiratory Care Continuum™, according to the patient’s respiratory and therapy needs. 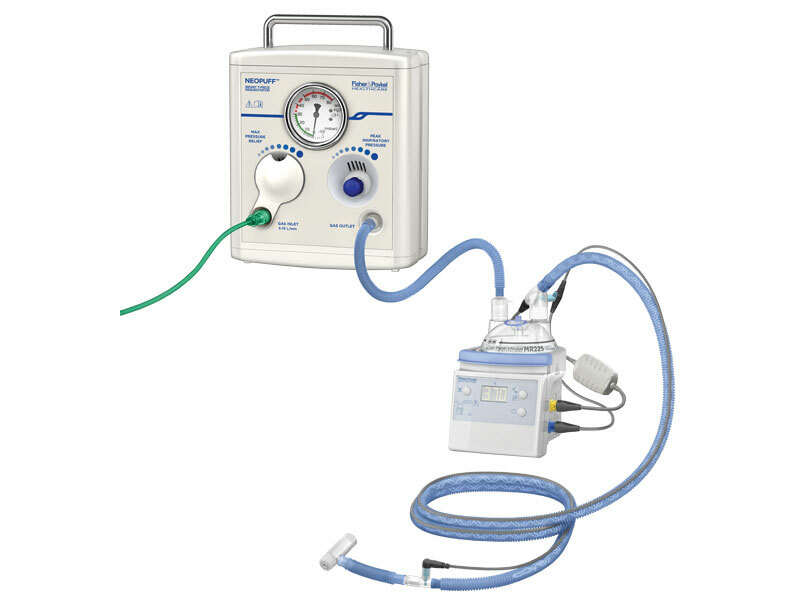 Comprising the MR850 heated humidifier, MR290 auto-fill chamber and RT-series breathing circuits – it offers ONE simple, multi-configurable solution for all patients.